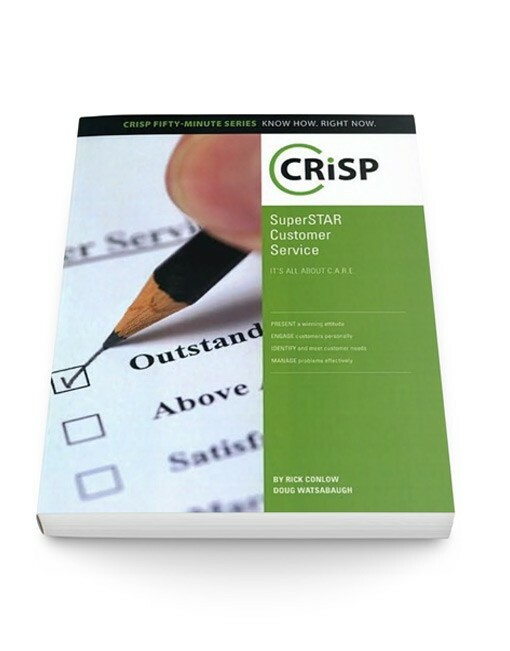 SuperSTAR Customer Service: It’s All About C.A.R.E. 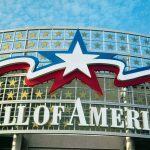 Home » Products » SuperSTAR Customer Service: It’s All About C.A.R.E. Are you scrambling to meet the higher expectations of today’s customer? Does your company find it hard to keep customers, so you spend more and more time creating new ones? 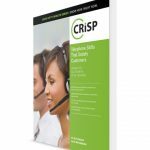 Are the stresses of your job sucking the excitement and joy out of your best customer service efforts? 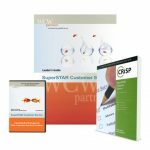 If you answered “yes” to any of these questions, or you just want to take your customer service to a higher level, purchase WCW Partners’ SuperSTAR Customer Service, It’s All About C.A.R.E. 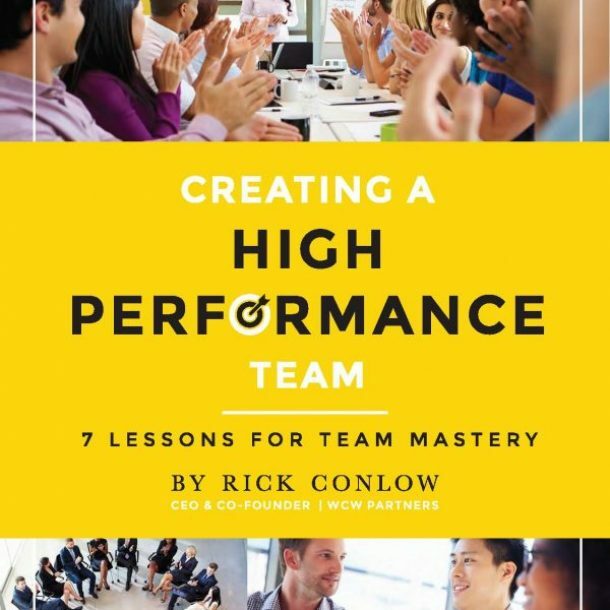 Performance-improvement experts, Rick Conlow and Doug Watsabaugh, share the secrets of elite customer service providers and their first­hand experience. 7 behaviors that convey uncommon kindness and friendliness. 6 follow¬up actions that build customer loyalty. 5 keys to SuperSTAR customer service. 4 methods to take care of the most difficult customers. 3 ways to keep your attitude positive, upbeat and enthusiastic. 2 steps that handle 90% of all complaints. 1 winning formula to guarantee results. Not only will you build the skills and attitude of a Customer Service SuperSTAR, you will experience a revitalized self-confidence in yourself and a renewed enthusiasm for your job. 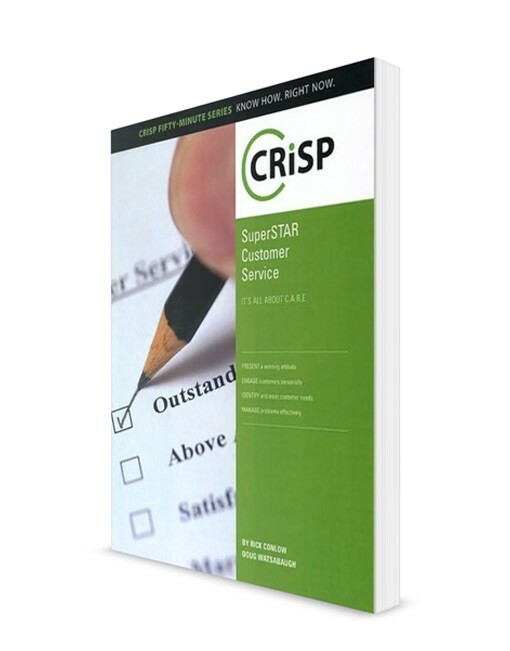 Clients of WCW Partners have achieved STAR results by giving their customers STAR treatment. Organizations we’ve helped have won 30¬plus customer service awards and climbed into leadership positions in their respective industries and markets. Record customer service results, transaction count improvement and sales gains in tough market conditions.